Pierre Vincent’s Eurobasket Women 2009 qualifier preparation got off to a perfect start with a 2-0 series win against Turkey. France won the first match (67-37) and completed the series with a (82-62) victory. In the first game France took control of the game by the end of the first period (18-10) and ended the game as a contest by the interval (35-20). 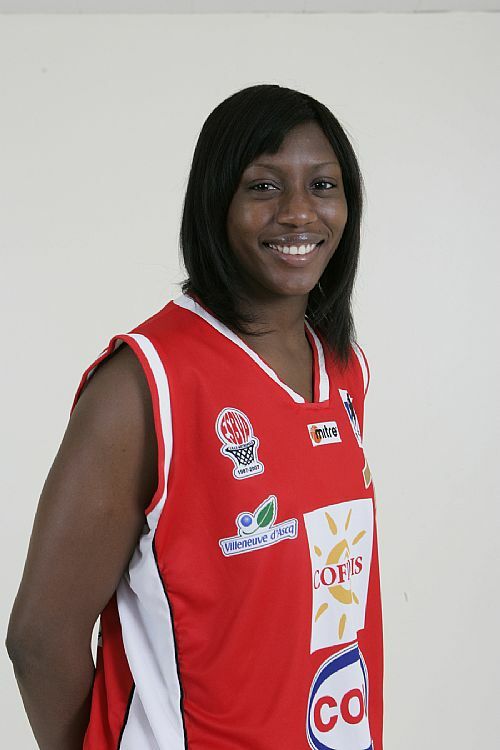 Sandra Dijon-Gérardin and Fatimatou Sacko controlled the offensive sector for France during the first half of the match. Turkey had a bad shooting day. During the second half it did not get better for them allowing France to win comfortably. For the second match Pierre Vincent made a number of changes as he needed to see how other members of his roster would perform. Turkey only made one change. Turkey were more aggressive than in the first game. Due to poor shooting (13-of-40) in the first half they allowed France to open a significant lead at the interval (47-32). The second half of the match was more balanced between the two sides. 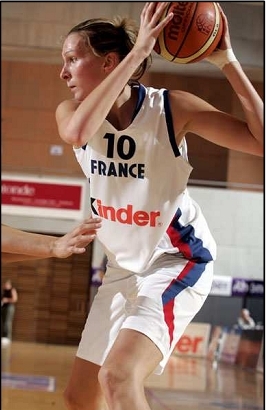 Elodie Bertal (left) for France was having an almost perfect day from the field as she scored 23 points for France with 7-of-9 from the field. Pierre Vincent decided to release five players from the roster: Aurélie Bonnan, Elodie Godin, Pauline Jannault, Anaël Lardy and Gaëlle Skrela.